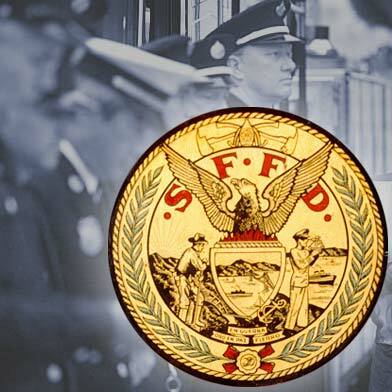 The San Francisco Fire Department celebrated its 150th anniversary today on the 110th anniversary of the great 1906 earthquake and fires and just days after deadly quakes in Japan and Ecuador, underscoring the ever-present danger that led to the department’s formation. City officials and firefighters gathered this morning at a Union Square 150th anniversary celebration featuring historic fire department vehicles and costumed performers. The event included a recounting of the department’s colorful history, from its initial start as a volunteer organization following an 1849 Christmas Eve fire to its formation as a professional department in 1866 to early power struggles and its role in the 1906 and 1989 earthquakes. Firefighters also raised and climbed a historic 65-foot wooden ladder, crafted in the city’s own workshops. The event was attended by Mayor Ed Lee, state Sen. Mark Leno, Assemblyman Phil Ting, Fire Chief Joanne Hayes-White, police Chief Greg Suhr, Supervisor Aaron Peskin, former Mayor Willie Brown and numerous other city department heads and dignitaries. Lee today said the city must “anticipate” the next big disaster. “Instead of being a victim of the next earthquake, we are working to prepare for the next big quake,” he said. 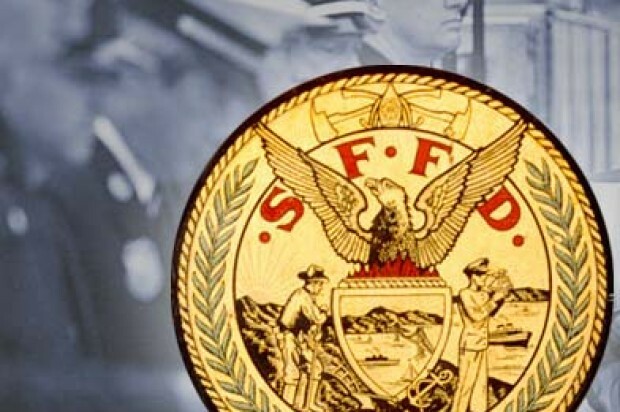 Hayes-White, fire chief since 2004, said that as a native daughter of the city she was proud to be serving in the San Francisco Fire Department. She said the department will always remember and celebrate its history, while taking pride in the ways it has moved forward. “Like the phoenix we are resurrected and we rise, ready for the next call,” she said. Earlier in the morning, city officials gathered at Lotta’s Fountain on Market Street for the traditional 4:30 a.m. commemoration of the 1906 earthquake and a ceremony honoring the last known survivors, Bill Del Monte and Ruth Newman, who passed away in the past year.